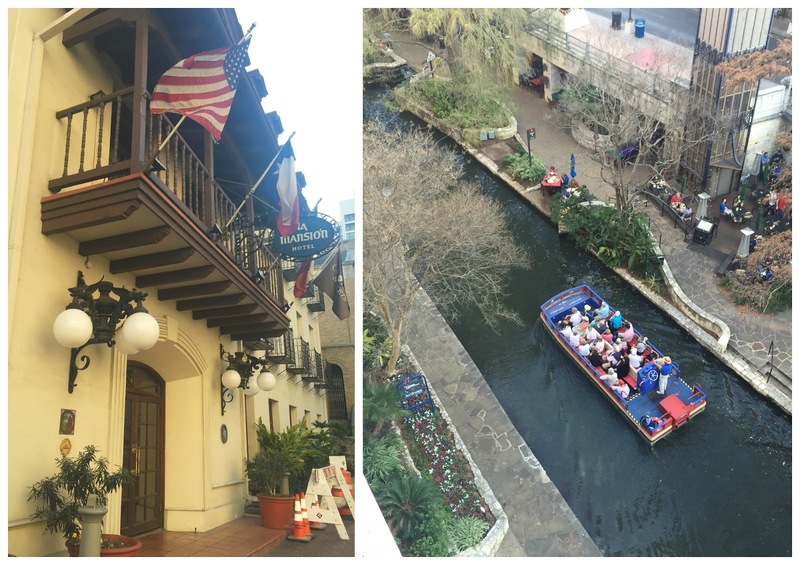 Earlier this month, my work took me to San Antonio... and I loved it! I haven't spent much time in Texas, minus a trip back in 2011. Since I wanted to be close to my work commitments as well as soak up the city, I stayed downtown on the Riverwalk. Room service breakfast, because I had a work call and because huevos rancheros. My hotel, Omni La Mansión del Rio, put me in a beautiful 6th floor room with private balcony overlooking the Riverwalk. The hotel has beautiful Spanish colonial architecture, and while some fixtures may seem dated, it kind of adds to the history and charm of this former Catholic school and college, with its original structure built in the 1800s. It was converted into a hotel, with additions, in time for the San Antonio Hemisfair. I could definitely hear and feel the energy of the Riverwalk from my room at night, which was admittedly unique! I loved the food from its Las Canarias restaurant, which was my daily breakfast. You could order huevos rancheros, or even get chilaquiles on the buffet. Yes, please! One highlight of my trip was getting to reunite with my friend from college, JC. I hadn't seen her in years, since her wedding and when we were both stationed at Fort Stewart. I got to meet her daughter, too, which was awesome! 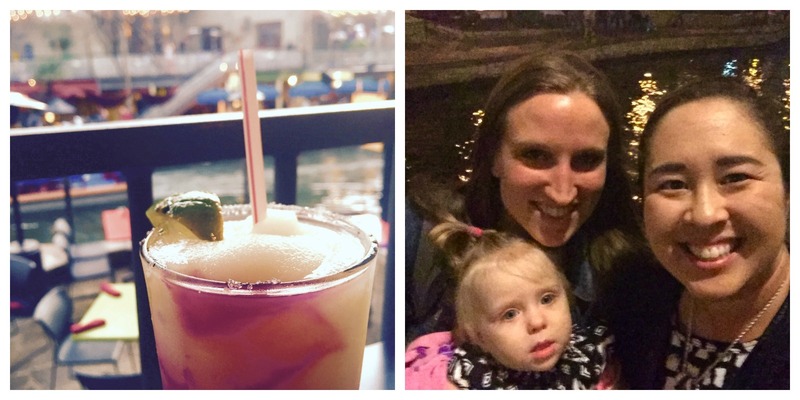 We grabbed dinner (and margaritas) at Agave Bar on the Riverwalk. The food wasn't spectacular (though the chili con queso was on point). But my prickly pear margarita was both potent and delicious. During the day for work, I feel like I got to experience a taste of San Antonio. One day for lunch, we ate at Bakery Lorraine, located in the trendy Pearl brewery area. The owners worked at Bouchon Bakery, so I stuck to baked goods, with a delicious savory bread pudding for lunch (think sun-dried tomatoes, cheese, bacon) and some macarons for dessert. 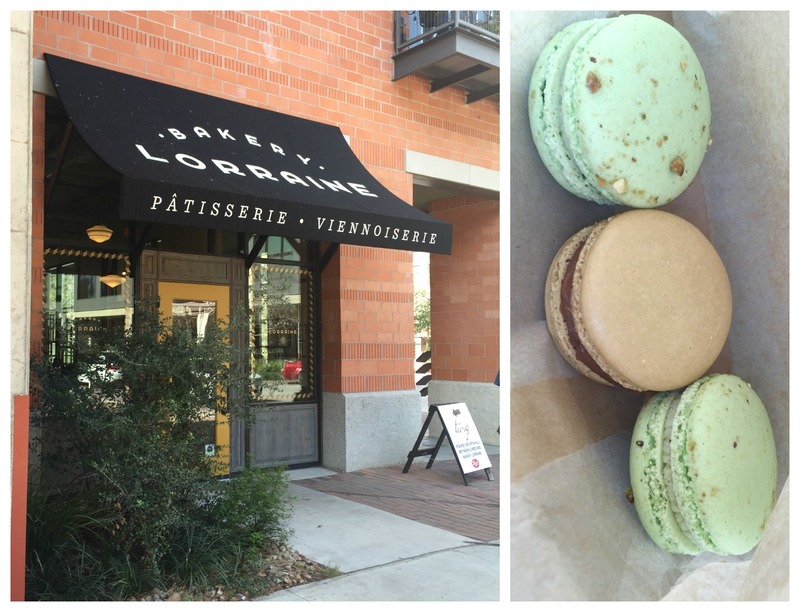 You know I love a good macaron! These were impeccable. I had pistachio and salted caramel. We spent a lot of time working at Halcyon Coffee Bar, which has a delicious chai latte, and grabbed lunch on another day at Stella Public House next door. Stella serves up delicious, hot pizzas, with fresh and unique combinations of ingredients. Normally I'd be up for something adventurous, but that day I was feeling a Margherita pizza with some mushrooms. YUM. 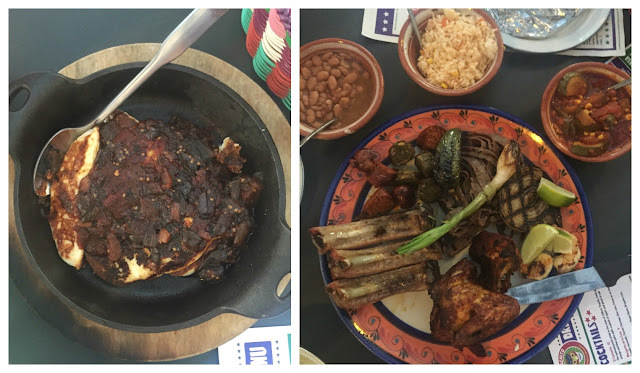 My work trip was wrapping up, so my coworkers took me out to El Machito, one of chef Johnny Hernandez's restaurants. He has three spots in San Antonio (not counting the airport) with Mexican fare reflective of street food and flavors. 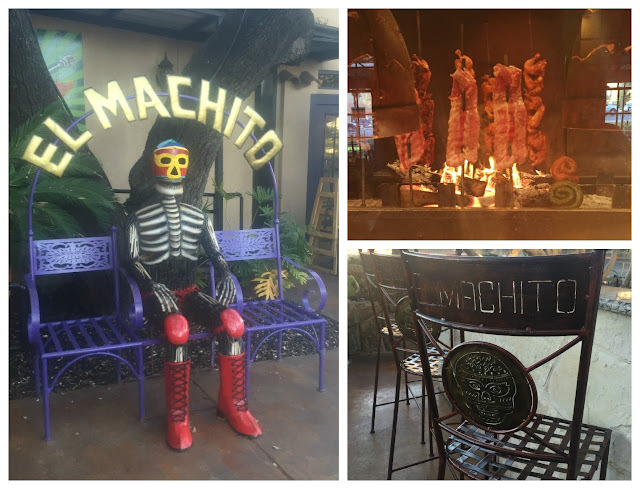 El Machito, in a historic building in the Quarry area, has a Mexican and luchador-themed decor, with vibrant colors and cool custom furniture. Oh and THE GRILL OF GRILLS. Y'all know I have carnivorous tendencies and want all the meats please and thanks. It has Andrew Zimmern's blessing too. I did proceed to eat my face off, starting with chips, guacamole and salsa, and then tortillas with a Queso Panelo Asado. The queso is a hot-off-the-griddle cow's milk cheese, and we chose the one with a sweet tasting tomato mermelada, piloncillo, and chile de arbol. I usually prefer salty and savory tastes, but eating the queso with the salt of a chip or tortilla was a combination made in heaven. It was serving super-hot in a skillet, which basically sang to us when it was served. When you live in Tennessee, land of Lodge skillets, you appreciate some cast iron serenading. For dinner, we shared the Parrillada and assorted sides, because MEAT PLEASE. The cecina was one of my favorites, a dried and aged beef that was salty and full of flavor. There were multiple types of chorizo, pork ribs, shrimp, and chicken too. Everything tasted flavorful and delicious. This parrillada was enough for three of us to share, and it would be enough for two bigger appetites. This is where I get to fangirl for a bit, because it's my blog... One of my coworkers knows the chef, so I was like, "Can we please go to one of his restaurants?" And then when we were at El Machito, Johnny stopped by to hang out, and I tried to play it cool and pretended I didn't want a photo because he was so authentic and kind to spend time with us. Same thing happened both times I met Maneet Chauhan, I have paralysis to get a photo with people I admire if it's outside of a formal meet-and-greet. Chef Johnny is a genuinely cool person, and maybe next time I get the chance to chat with him I'll sneak a pic so I can fangirl even more. 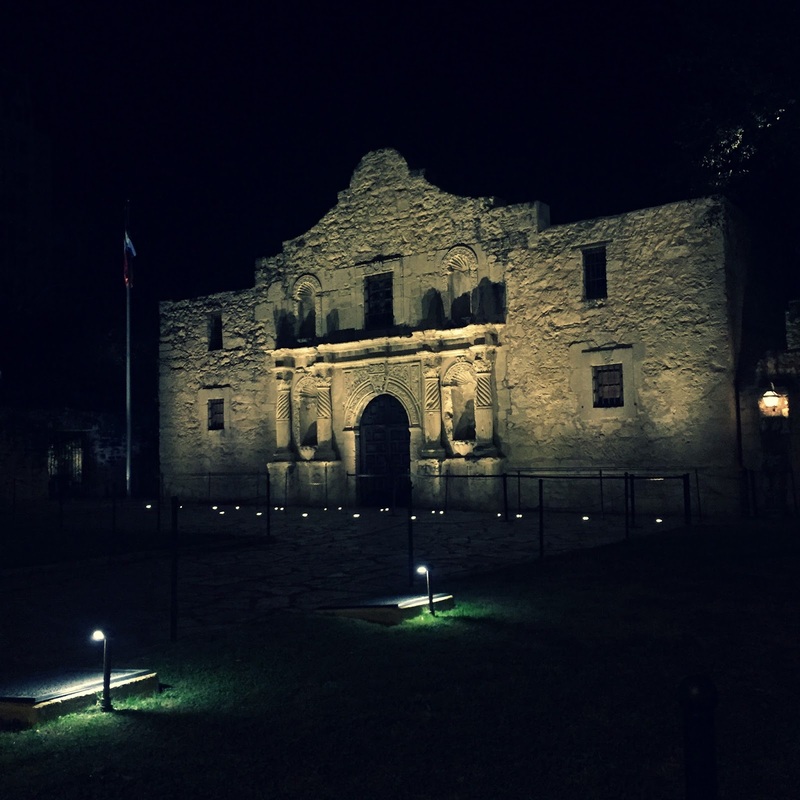 After dinner, I decided that I couldn't leave without checking out the nearby Alamo. It was an easy walk from my hotel, and particularly pretty at night! Then, as I was walking back to the hotel, I saw that the last river tour of the night was heading out, and I could catch it for $6 with my military discount. I figured, why not? You can have a little fun and exploration when you're traveling on business, especially if there are no evening schedules to factor in. It was a great night to enjoy the river, and I learned about the history of the Riverwalk and the city's buildings along the way. P.S. 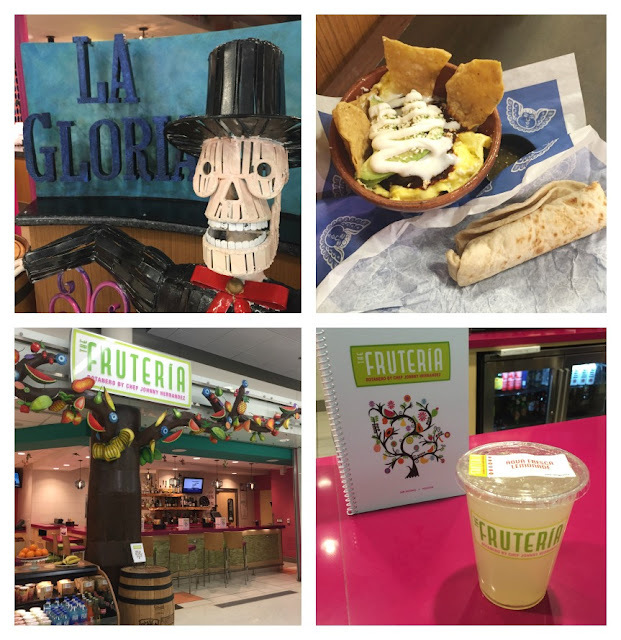 Because I'm officially a Johnny Hernandez fan now, I hit up La Gloria for breakfast at the airport, and La Fruteria for a farewell limonada. (If you fly Delta like me, you'll find both in Terminal A.) Both were great. The airport upcharge seems visible in the prices, but the tortillas were the same as those from his restaurant and there was great flavor in the food offering. My server Maria was the sweetest. I figured, when in San Antonio, why not just keep eating Mexican food as long as you possibly can? Have you been to San Antonio? What should I do next time? 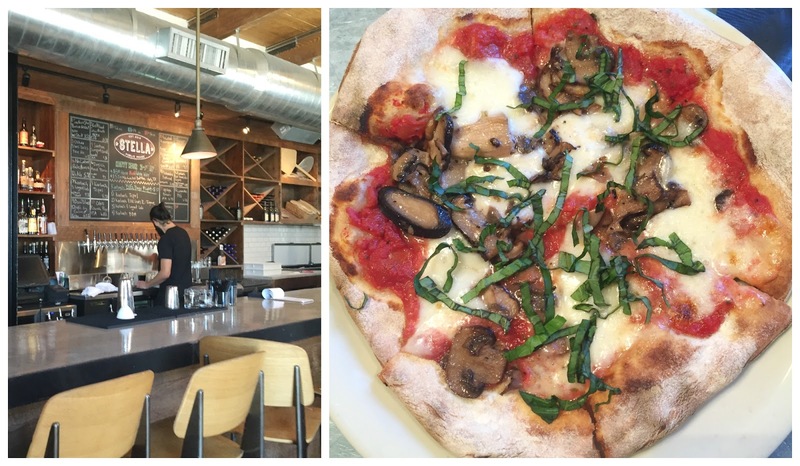 Out & About: More Nashville Eats!